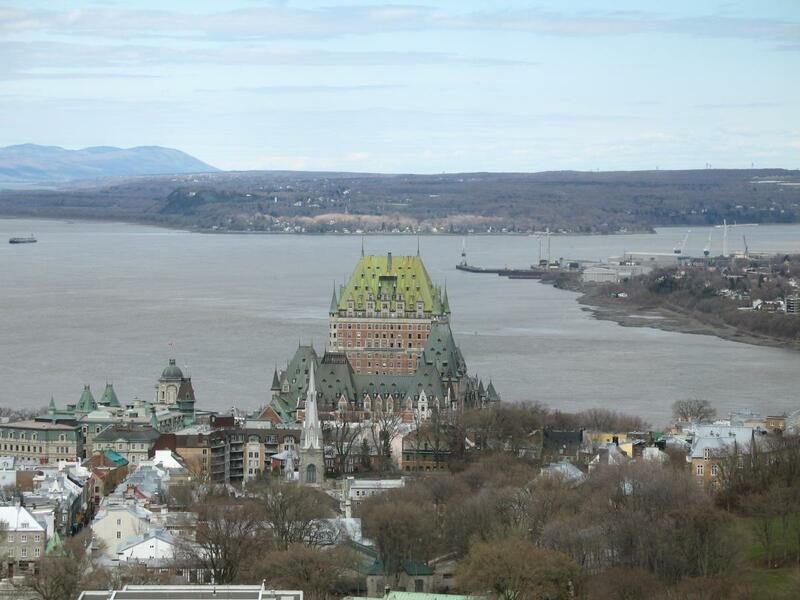 The 39th meeting of the Codex Committee on Food Labeling (CCFL) was organized in Quebec City (Canada) on May 9-13. Delegates from almost 100 member countries and dozens of observer NGOs participated in the meeting. The Committee was dealing with several key issues related to food labeling world-wide, including the labeling of foods derived from modern biotechnology. In this specific area, the Committee advanced a compromise statement on labeling of foods derived from modern biotechnology to Codex the Alimentarius Commission (CAC) for an adoption at step 5.8. In addition, major discussion was focused on sodium/salt labeling and nutrient and comparative claims. A WG created last year proposed an extensive list of conditions, which declared that “no-added salt” will be allowed only in foods which contain no added sodium salts, no ingredients that contain sodium salts (i.e., soy sauce, pickles) and two other conditions. For comparative claims, a threshold of a 25% decrease of content of the ingredient that is on the claim was preserved.